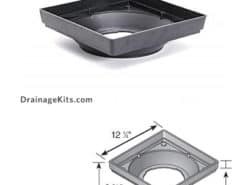 NDS® 3” Pro Series Drain Kit is a light traffic drain system with a 40” (1 meter) modular channel featuring channel ribs. 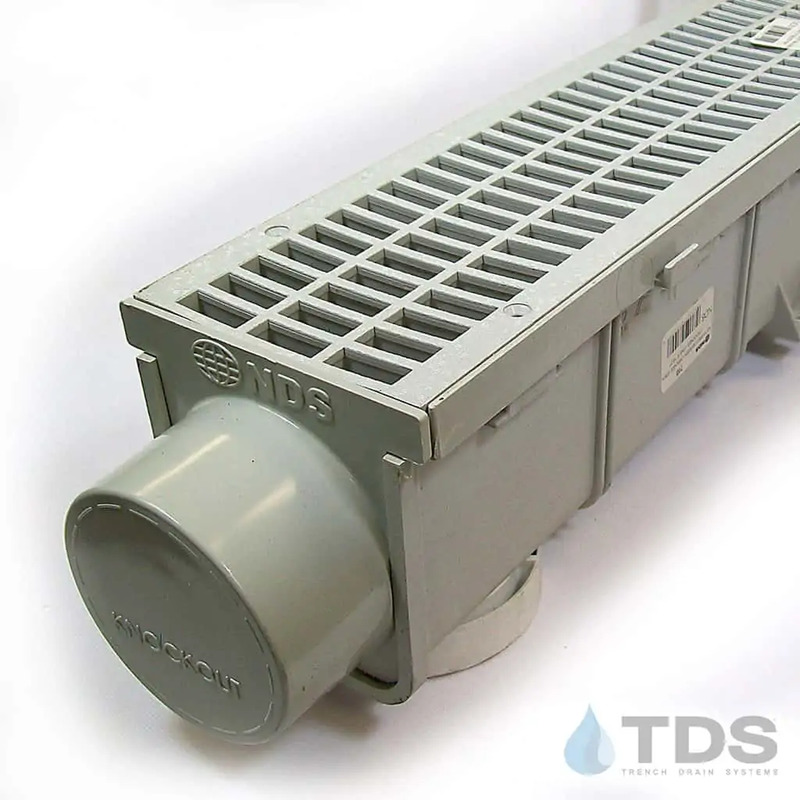 3″ Pro-Series is resistant to thermal expansion during northern winters. Interlocking joints eliminate couplers, allowing end caps and outlets to slide into place effortlessly. 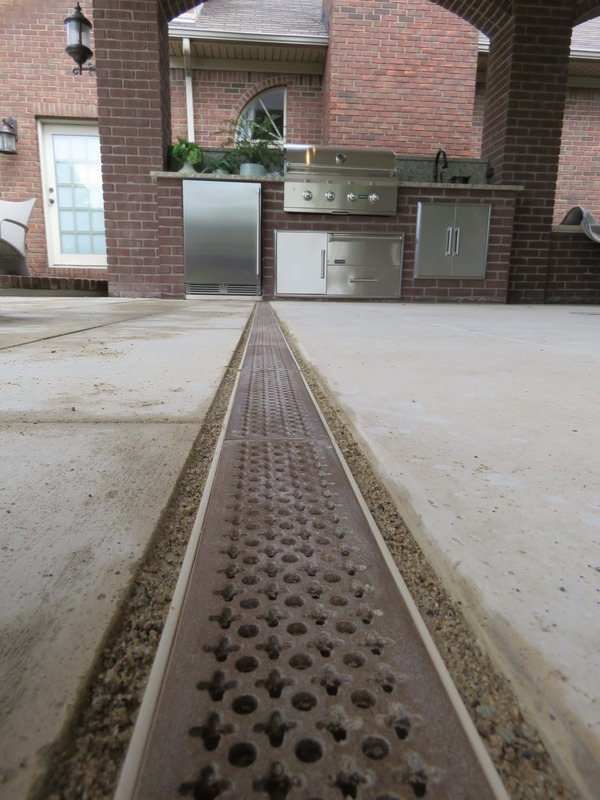 Channel can be drilled with a hole saw to create bottom outlet for standard plumbing sizes from 1.5″ to 3.25″. The 3″ Pro-Series is rated for foot & light vehicle traffic applications.